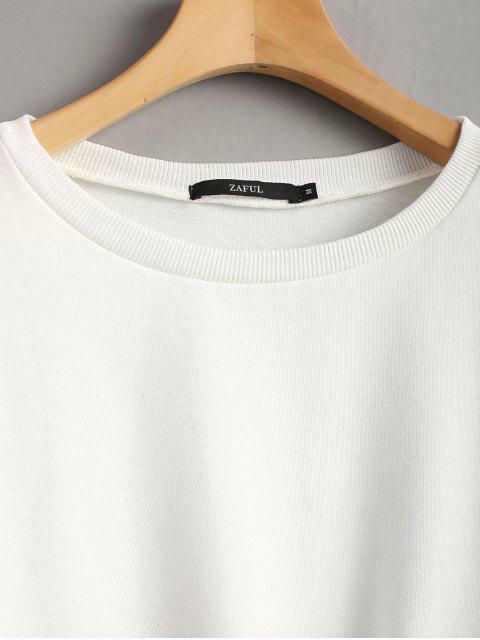 [47% OFF] 2019 Piped Two Tone Sweatshirt In WHITE | ZAFUL ..
Got a large of this one and it’s a little too big but still fairly comfy. It’s a little see through which threw me off so definitely don’t wear something dark underneath. 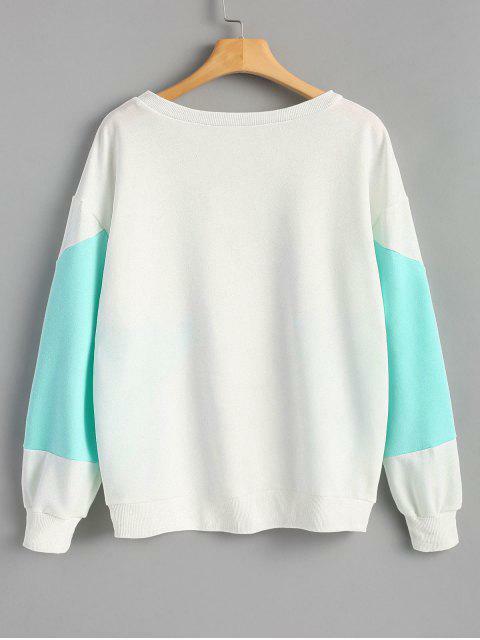 good product, it is a prettier sweatshirt, although it is thin and does not hold much. 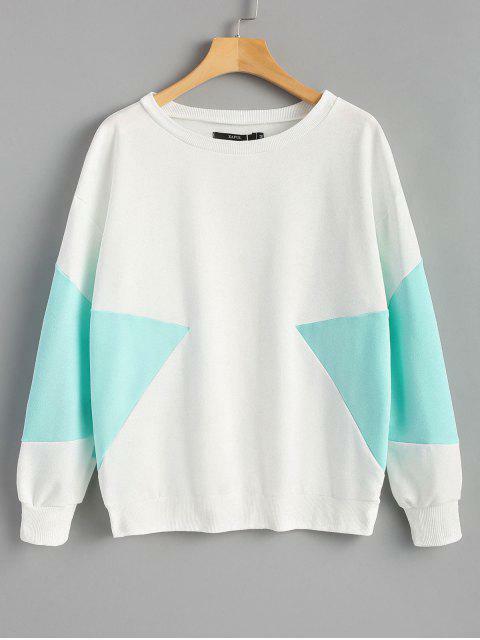 This sweatshirt features a two tone fabric on the sleeves and two side with piped detail in a loose-fitting silhouette.